Day Camp is one of the best ways to experience the fun of Camp Y-Koda! Think of it as the “sampler” of all the different camp activities. 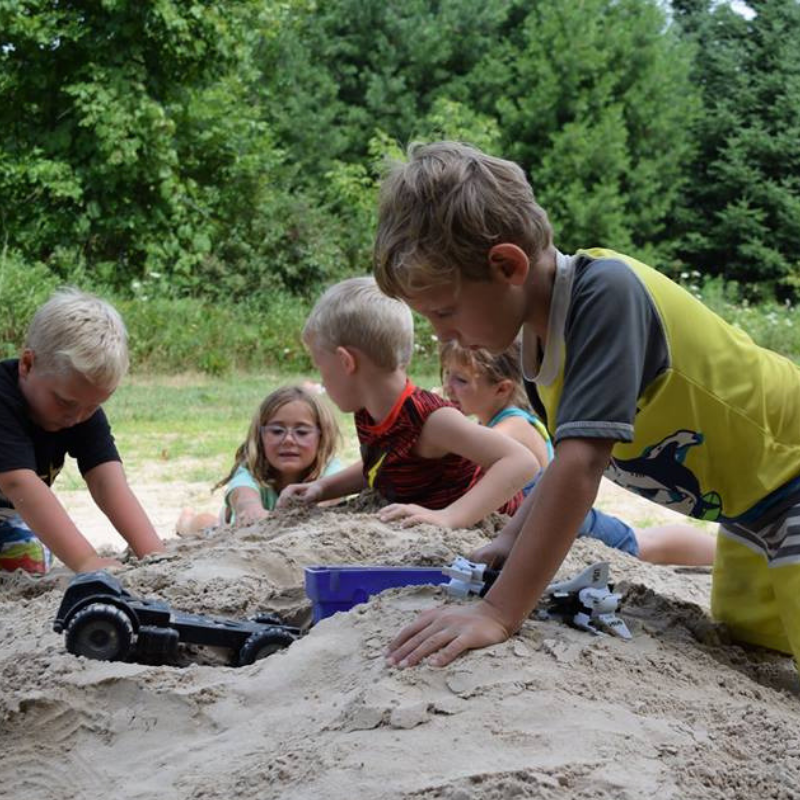 On any given day during the week, campers may participate in archery, boating, climbing wall, fishing, fort building, nature studies, games, swimming, and so much more. Campers are placed into groups with similarly aged children. It is a great way for your child to discover everything camp has to offer. Please note that Day Care Licensing only allows archery for age 7 and older, bb guns for age 9 and older, and the climbing wall for age 9 and older.